Authorities are not doing enough to protect West Australians from terrorist attacks, and a lack of coordination among agencies and inadequate resources are not helping, a parliamentary committee has found. The Community Development and Justice Standing Committee’s initial report into the state’s preparedness for a terrorist incident found police were reluctant to provide counter-terrorism security advice for private organisations holding events in crowded places. 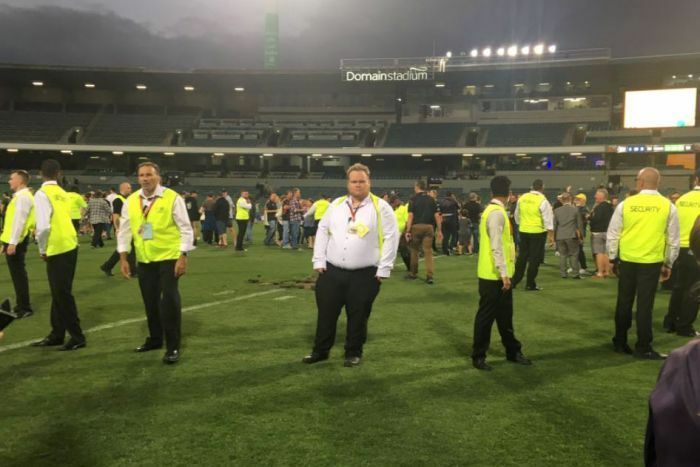 While the management of major venues such as Perth Arena and Perth Stadium were willing to strengthen their venues and fulfil their duty of care, the report found their efforts were being undermined by the attitude of police. “Should a terrorist attack occur under the current circumstances, there is a risk that WA will be caught in a ‘blame game’ with neither state nor federal bodies taking responsibility to address any flaws that may be subsequently identified,” the report found. 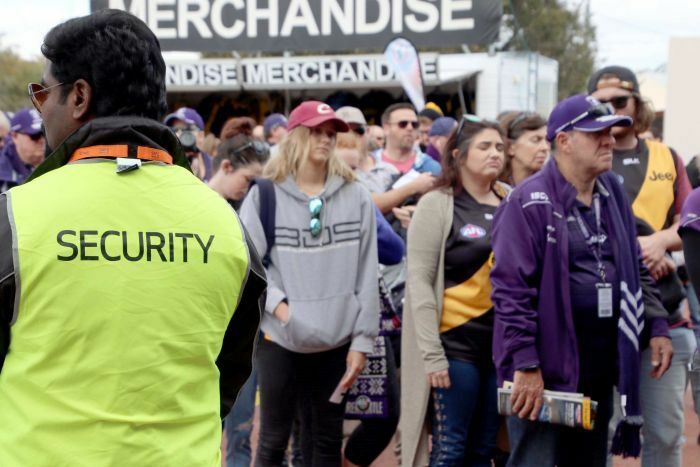 Committee chairman and Liberal MP Peter Katsambanis said there was a clear expectation WA police would take the lead in protecting crowded places, but the committee had been “struck” at the force’s reluctance to provide security advice. 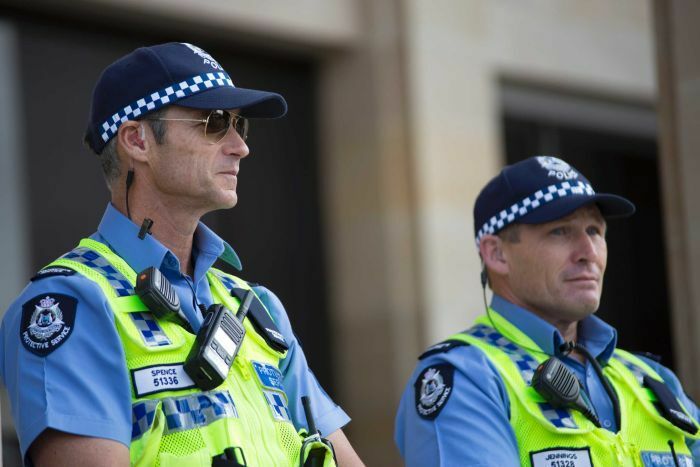 “Although the community and national bodies like the Australian Security Intelligence Organisation (ASIO) are saying that the Western Australian Police need to be more proactive and provide more advice to owners and operators of crowded places, the Western Australian Police are seemingly reluctant to engage in that space,” Mr Katsambanis said. The report found both local government and the security industry were neither adequately resourced to deal with terrorist threats nor adequately trained. “They don’t have that knowledge base on which they can act,” Mr Katsambanis said. He said while security and major public events was generally adequate, smaller or ad hoc events and those held in regional areas were more susceptible to terrorism. Police security licensing services were under-resourced and could not undertake audits as often as they should, Mr Katsambanis said. In one case uncovered by the committee, an unlicensed security contractor was found to be undertaking work inside the armoury of a Perth police station. “That was one of the scariest stories we heard,” he said. 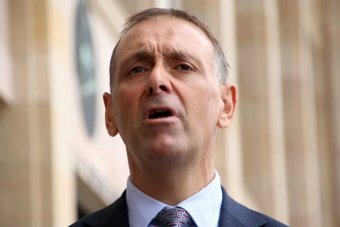 But WA Police Commissioner Chris Dawson said combating terrorism was a shared responsibility and police could not be expected to do everything. “People who do hold and host events have a responsibility, it’s not just for the police to say ‘well, you’re right to go’,” Mr Dawson said. “There are vey clear toolkits and guidelines available. 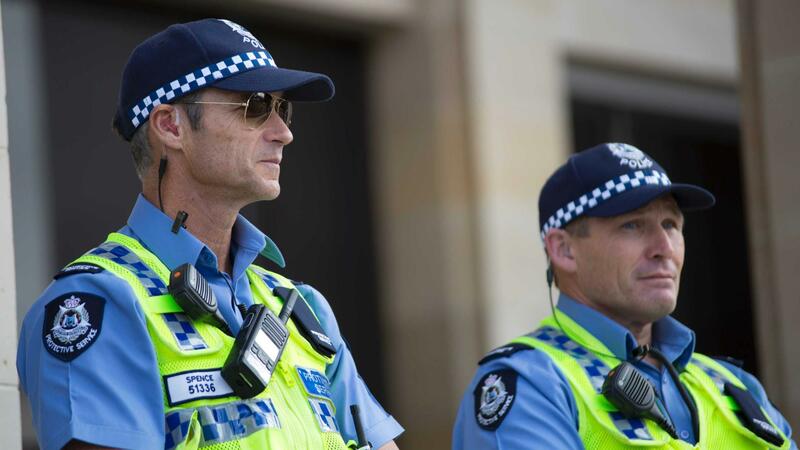 Premier Mark McGowan concurred and said police and the State Government did all they could to protect Western Australians from the threat of terrorism. “I think the police are working well with private operators — you’ve got to remember we are a huge state and there are numerous locations where people gather in numbers,” Mr McGowan said.